Slips and falls, business liability insurance covers it all. If you’re in business for yourself, you should note that your personal liability insurance won’t cover losses related to your business activities. If your company is held liable for an incident, an expensive lawsuit could wipe you out before your business even takes off. Now is the time to talk to your insurer about business liability insurance! There are many ways you need to protect your business. You’ll need protection against claims for bodily injury and property damage that occur on your premises, or that are the result of conducting your business on or away from your premises. Your business could be sued for injury or damages suffered because of faulty products used or because the work was done improperly. Even if you hired independent contractors for the job, your business is the one that will get sued. If your business has employees, it will need protection against liability losses that could result from claims filed by those employees. If an employee is injured on the job, they could slap you with an unwelcome and lengthy lawsuit. For protection against all of the above circumstances, commercial general liability can help. Coverage is a third-party insurance where the damages are paid to outside individuals who file claims, not to the insured business. 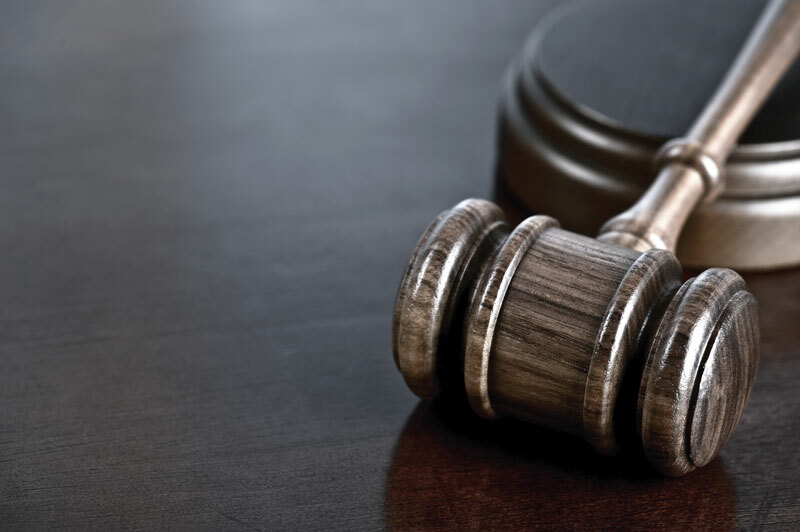 The coverage can help pay for the cost of a legal defense if the insured business is sued, as well as the damages for bodily injury or property damage. In addition, it protects your business against personal injury and advertising injury and provides medical payments coverage to individuals injured on company premises. If you have a particularly hazardous workplace (where employees operate heavy machinery) or a high volume of daily visitors (who could slip and fall), your business will need additional protection! Businesses that need broader coverage or higher liability limits should add a commercial umbrella policy to supplement the general liability already in place. The umbrella ‘covers’ and extends the limits of the basic policy, so that your business is always protected! Are you ready to get started on securing your business liability insurance? Contact the Illinois professionals at Gee Schussler Insurance Agency in Orland Park to secure your protection needed today!